Set within 300 acres of sumptuous parkland Nonsuch Mansion is a historic Grade II listed Georgian house and one of Surrey’s most sought-after wedding venues. 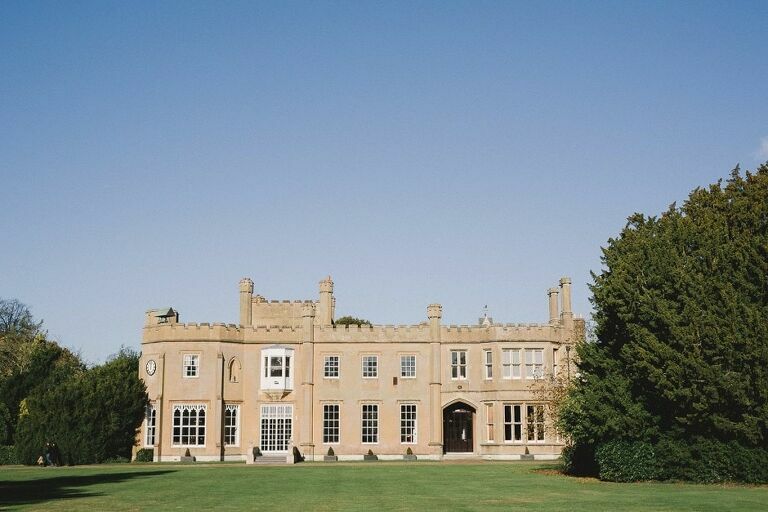 Each room features beautiful natural daylight with memorable views across Nonsuch park. 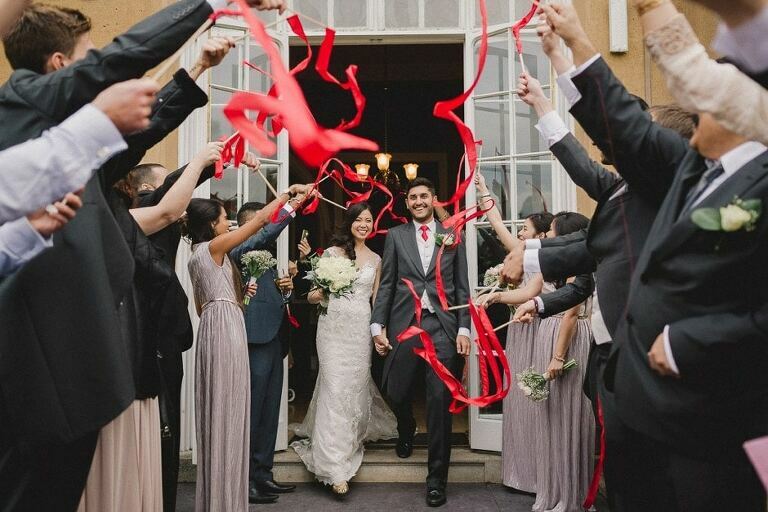 Wensia and Jahan had exclusive use of the house for their Autumn wedding in November and it was an amazing day filled with both Chinese and Indian traditions to celebrate the coming together of their two families. The day started with a beautifully crisp sunny morning as I walked around the grounds to capture some lovely shots of the venue with it’s stunning surroundings. After meeting with Jahan and the boys I headed up to see Wenisa as she prepared for the mid morning tea ceremony. She looked absolutely amazing in her traditional Chinese outfit and she wrapped a red bow around Jahan before they went downstairs to begin. Emotions were running high from the start as both families joined in to exchange tea and gestures of goodwill. From there it was time for the civil ceremony and Wenisa made a seemingly rapid outfit change in to her white dress before coming downstairs to meet Jahan to exchange their vows. After the ceremony the newlyweds walked through a tunnel of waving ribbon wands which made for a unique and fitting alternative to confetti and of course, some great pictures! I then took Wenisa and Jahan around the park’s many nooks and crannies for some time away from the crowd and some relaxed shots of the two of then. Before we knew it night was upon us just as the wedding breakfast and speeches started with traditional Bhangra drums leading the couple in to cut their cake. With an acoustic guitarist providing the melodies for the evening the dancing soon got underway, creating for a relaxed and harmonic atmosphere for rest of the wedding. Wenisa and Jahan were truly amazing to work with and I’m very excited to share some of my favourite images from their day……….